We can supply, install and maintain top quality revers osmosis filters for you, please see details below for more information and specifications. Currently, there is more and more discussion on further forms of water, namely living water and dead water. What are these types of water, so divergent in their names, and what is the difference between them? 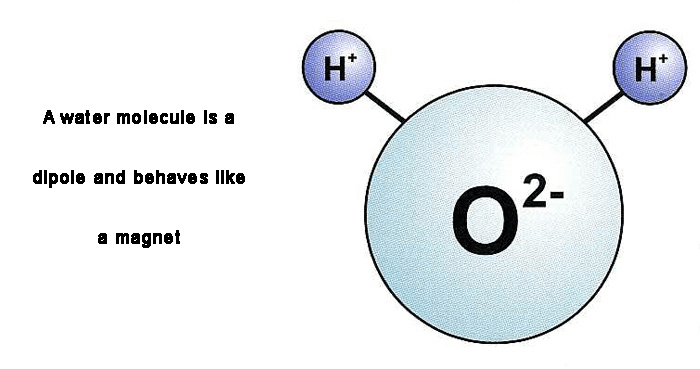 To answer this question, we must begin by recalling that a water molecule is composed of one atom of oxygen (O2) and two atoms of hydrogen (H+), which, once joined, form an angle of about 105°. As a result, the water molecule has two poles, positive and negative, and behaves like a magnet. 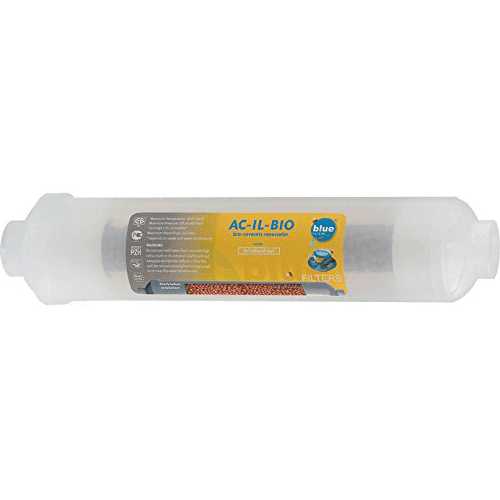 Compact 9-step device for comprehensive treatment and optimal modification of the structure of water. It consists of: 2 mechanical linear cartridges; 2 high-quality carbon linear cartridges; a reverse osmosis membrane module purifying water from toxic chemicals and pathogenic microorganisms; a tourmaline ceramic bio-resonator saturating water with deep infrared FIR radiation, which efficiently ionises and revives water; an integrated REDOX applicator (mineralisation, alkalisation, negative oxidation-reduction potential); an extremely powerful magnetic field generator. The whole device is enclosed in a protective casing, protecting the individual components from accidental damage by the user. If you got question or would like to order, please contact us now. Currently, there is more and more discussion on further forms of water, namely living water and dead water. What are these types of water, so divergent in their names, and what is the difference between them? To answer this question, we must begin by recalling that a water molecule is composed of one atom of oxygen (O2) and two atoms of hydrogen (H+), which, once joined, form an angle of about 105°. As a result, the water molecule has two poles, positive and negative, and behaves like a magnet. This polarity of water molecules causes that they join together to form the socalled clusters, which cannot be seen with the naked eye, but their existence can be observed e.g. in the case of snowflakes. These snowflakes are formed of freezing droplets of crystal clear water, because only pure water rises into the atmosphere as water vapour. Water cluster and snowflakes always have a hexagonal structure. 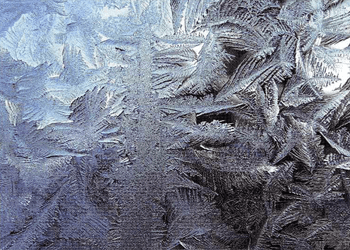 If during winter, when it is very frosty, you spray the window pane with clean water, you will also see how nicely (hexagonally) the patterns will be formed. But you will not achieve such an effect if you conduct the same experiment with chemically dirty water, e.g. 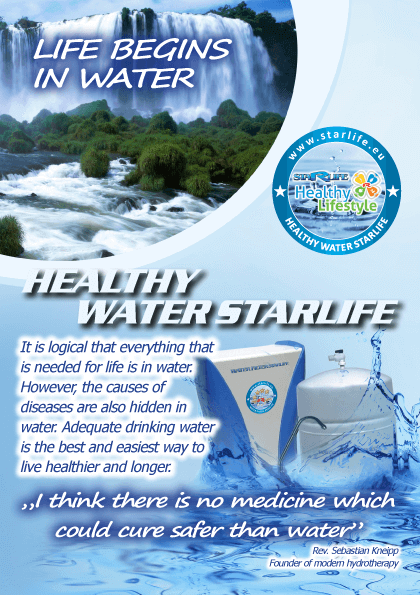 tap water, well water or mineral water. Thanks to its polarity, water "arranges" itself according to the poles of the earth, thus responding to its magnetism. It is thanks to this property of water that waterdiviners can "sense" the existence of watercourses under the ground with their sensitive instruments. a) it is chemically contaminated. b) it is closed in the pipeline (losing contact with the earth's magnetism). c) both of the above occur, i.e. chemically dirty water is pumped into the pipeline. freezing and re-thawing (e.g. in a domestic refrigerator) - an extremely laborious and certainly not a fast method. treating water with sufficiently strong magnetic field. putting water close to some active mineral, e.g. tourmaline. 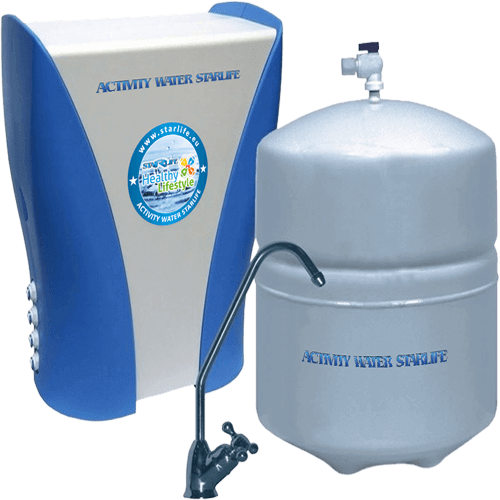 We use the second and the third method - water purified from chemicals goes through the capsule filled with balls of tourmaline (bio-ceramic resonator), which is known for its exceptional activity (each mineral "vibrates" with a different activity). Note: reviving water should not be confused with its purification, which is a thousand times more important. Also, do not forget that it is impossible to revive the water that is chemically dirty. 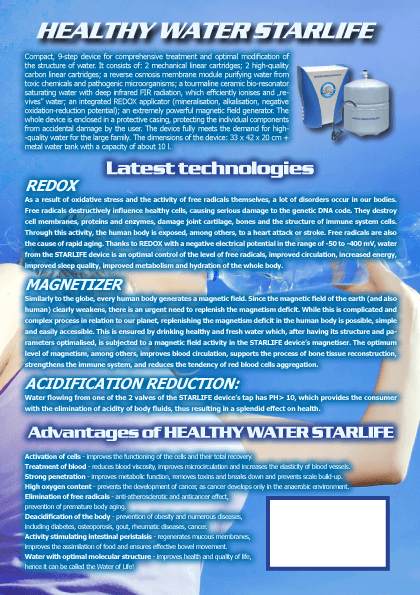 A bio-ceramic resonator mounted at HEALTHY WATER STARLIFE is not subject to wearing out or exchanging.